+Upps In this condition you have a big problem. Because deleting the object of the service app itself is not a correct action . 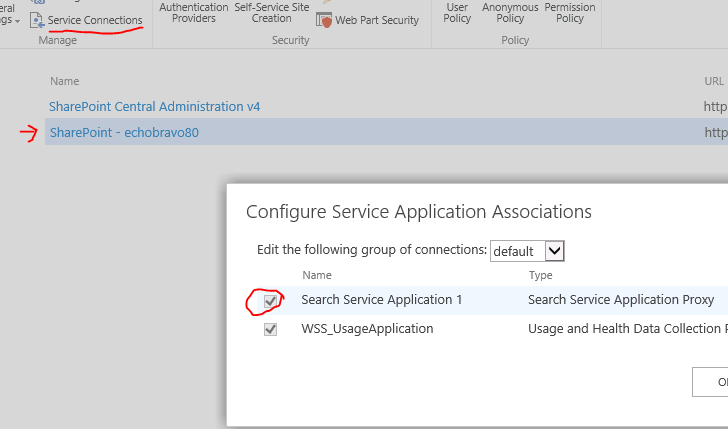 It clears the Service Application Object but Search Service Application have many other components (IIS Web Service,Timer Jobs ,DBs etc) and they are still remains. Unfortunately there is no warning when you did it. If you really want to remove a Service Application , you have to use Remove-SPServiceApplication cmdlet, not call the related object’s delete method. -We have creating a IIS Web Site under SharePoint Web Services Site. -We have creating 8 Timer jobs for every SSA. -And that Proxy consumed by several Web Applications . 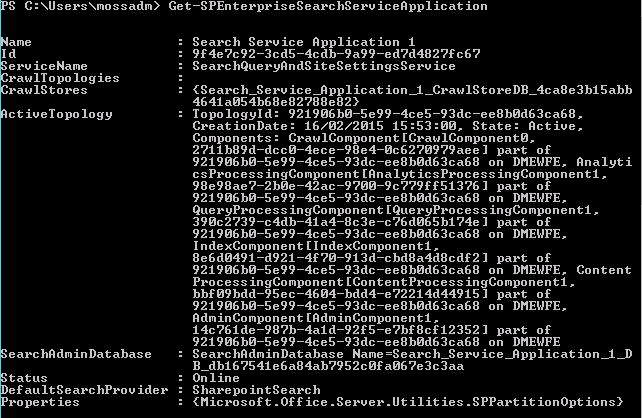 -And a Search Administration Web Service (We are using this for Crawl operation, Crawl component is not a FAST Search related part and not runs under noderunner.exe process . Well the supported action for this scenario is return from Backup by Microsoft! 2) Open IIS and find Search Service Related web sites under SharePoint Web Services , locate and delete only the related search service site. 3) Clean up all SSA Connections on Web Application level. Well totally clear it , you may need to open a case to Microsoft. Even so there are many objects still remains in SharePoint_Config database. 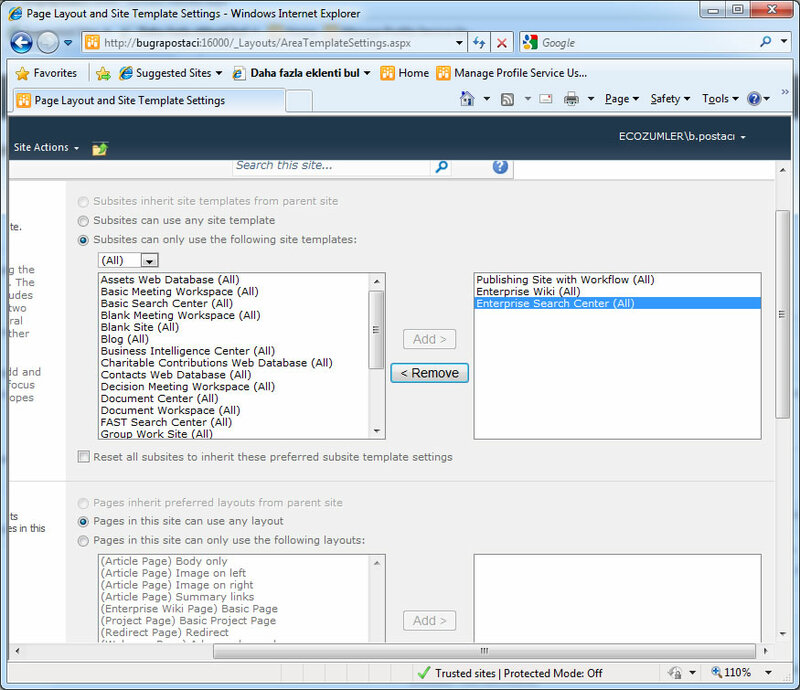 Directly deleting from database is an unsupported operation! The symptoms is when you attempt to delete this service application powershell or web GUI is hanging until timeout. I hope this will resolve your issues. Possibly you have a hang issue on one of your WFE server’s Office Server Search service. 1) Check your topology from Central Administration – > Servers in Farm section and define which SharePoint servers responsible for running search. 2) Connect all that machines and open services.msc and check status of Office Server Search Service. 4) kill the mssearch.exe process .after killing this process your Office Server Search service should go “stop” state. 5) Restart the service and check does your problem has been fixed. Also restarting server can fix this problem but if you don’t want to restart you can fallow up above solution. Powershell find files with versions.